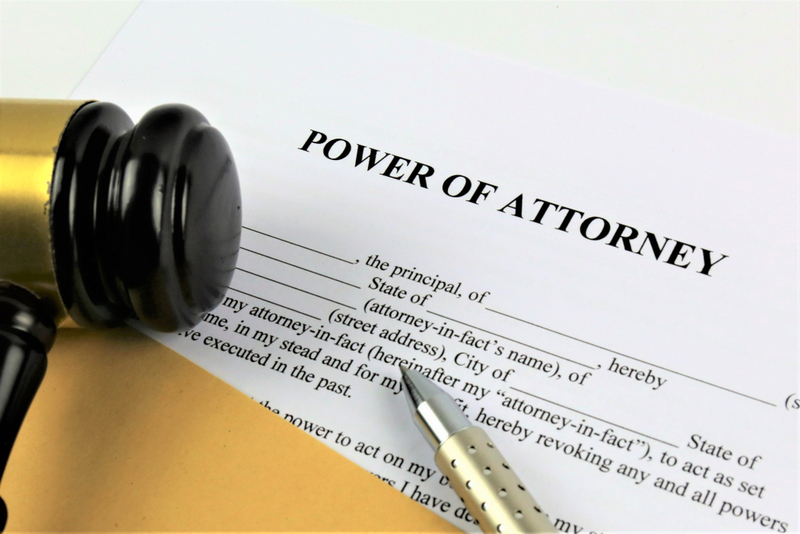 A power of attorney allows someone to appoint another person — an “attorney-in-fact” or “agent” — to act in place of him or her – the “principal” — if the principal ever becomes incapacitated. There are two types of powers of attorney: financial and medical. Financial powers of attorney usually include the right to open bank accounts, withdraw funds from bank accounts, trade stock, pay bills, and cash checks. It could also include the right to give gifts. Medical powers of attorney allow the agent to make health care decisions. In all of these tasks, the agent is required to act in the best interests of the principal. The power of attorney document explains the specific duties of the agent. The power of attorney ends at death.If the principal under the power of attorney dies, the agent no longer has any power over the principal's estate. The court will need to appoint an executor or personal representative to manage the decedent's property. To determine the best way for your family to provide care, consult with an elder law attorney. To find one near you, click here.